The Bible comprises of messages of God to man; however if we cannot properly interpret what it says, we are meant to misinterpret, be confused as well as misapply biblical content. Paul says in Timothy that people should correctly deal with "the word of truth." Interpretive disagreement usually happens because of inconsistent and faulty approaches of interpretation. For example, other people inflict their own preconceived notions upon the Scripture rather than letting the scripture to speak for itself. However, when the basic principles of interpretation are put into practice, several hitches vanish. Scripture is a treasury full of an extensive range of literary styles from apocalyptic revelations, didactic epistles, and psalms to historical narratives, proverbs, and poetry. To read the Bible for all its value, it is vital that we interpret it just as you could with other forms of communication in the natural sense and its most obvious form. As such, people should read the bible as literature, focusing closely on fantasy imagery, figurative language, and its form. The simplest method to interpret the Bible will be to read the Bible with a focus on the fact that God is present and speaks to us through the readings. We should take into consideration a three-step method for interpreting the Bible. The three steps are observation, elucidation, and application. The first as well as the main vital step in interpreting the Bible is observation. 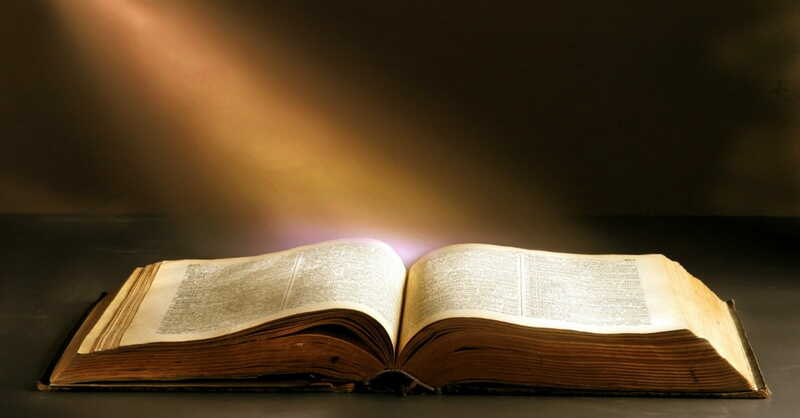 When reading the bible, it is important to look carefully at what is said, and how it is said. Interpretation is discovering the meaning of a passage, the key idea or thought of the author. Application is why we study the Bible. We want to be obedient to God; we want our lives to change and to grow spiritually. The Bible is full of spiritual riches which can make us wise unto salvation. Even though, reading the Bible may seem like putting together a massive jigsaw puzzle. When reading the bible, you inevitably find things that you do not understand and ask several questions. Factors that make the bible difficult to interpret include various kinds of literature used. The Bible contains apocalyptic literature, wisdom literature, songs, poetry, law, prophecy, and history. Historical literature must be interpreted differently from wisdom literature. Also, we all make mistakes. Even though we try our best to read our preconceived biases into the Bible, it is unavoidable. Sadly, to a certain point people misinterprets a Scripture as a result of a presupposed understanding of what a certain Scripture cannot or can mean.